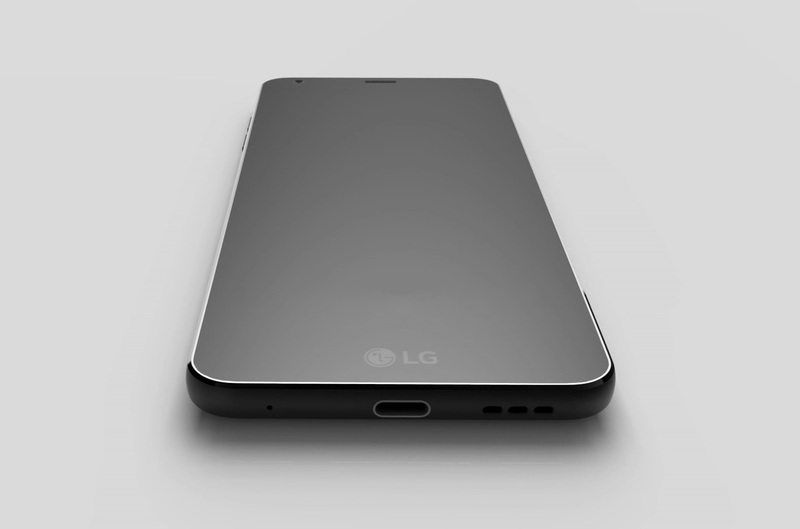 With the LG G6 reportedly getting the same treating as its competitors’ flagships by getting rid of the removable battery feature, it looks like the time for high-end Android devices shipping with removable batteries is buried. However, by getting rid of this feature, the G6 is getting more in return, with one rumor suggesting that the device could be the first one outside of the stock-Android family to come running with Google Assistant. Google Assistant Coupled With Wireless Charging Support Arriving for the LG G6 – Can It Get Any Better Than This? One report coming from CNET suggests that although the smartphone could come with a previous generation Snapdragon chipset, things do not have to be too bad for the flagship as the latest rumor states that Google Assistant could also be a part of the smartphone. To bring you up to speed, Google Assistant is the tech giant’s virtual assistant that is currently running on the Pixel family. 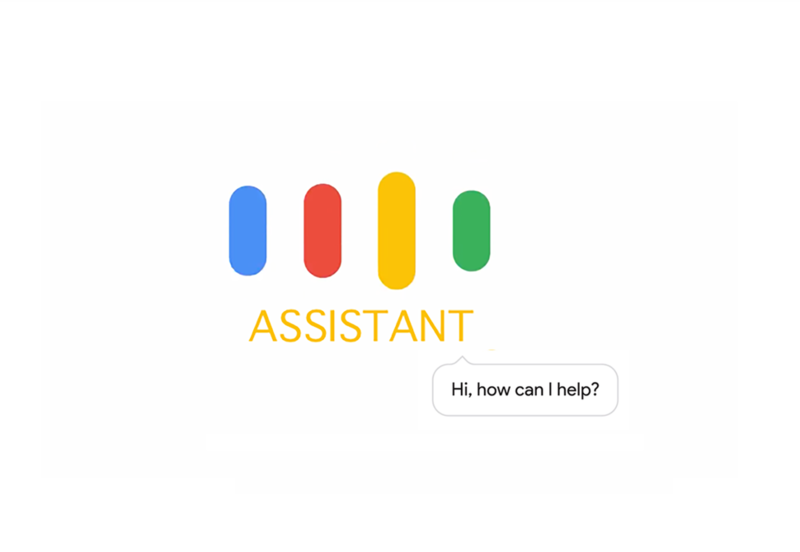 Competing with the likes of Apple’s Siri, Google Assistant provides an upgraded experience compared to Google Now and since the company actively collects information about users in order to provide them with results and recommendations based on their interest on the web along with other features, it should be a welcoming addition. Since Samsung and all the rest of the competitors have yet to be seasoned in smartphone virtual assistants, the G6 will actually have an upper hand here despite possessing a Snapdragon 821. Other upgrades that we should be looking for is a premium build, along with an IP68 water-resistance certification and support for wireless charging. Since G6 is expected to have adhesive underneath its chassis to prevent water from seeing inside and damaging the internals, it is reported that the removable battery feature would not be present. Hopefully, the removable battery feature is retained when the company is ready to announce the V20’s successor.